This year I am participating in the Sketchbook Project. 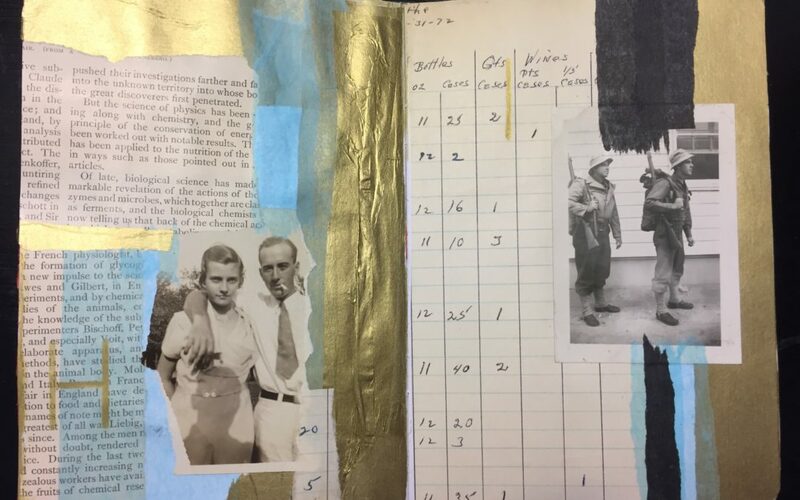 I have filled my book with collages, and have sent them off to Brooklyn to be filed and digitized. Now a part of me will always be in Brooklyn, my home town. Brooklyn Art Library is home to The Sketchbook Project collection in its physical form. Our walls are lined with shelves that hold the tens of thousands of sketchbooks currently in the collection, created by artists from around the world. The library serves as a reading room where you can get cozy and spend an afternoon enjoying artwork in a hands-on experience with the help of our librarians.